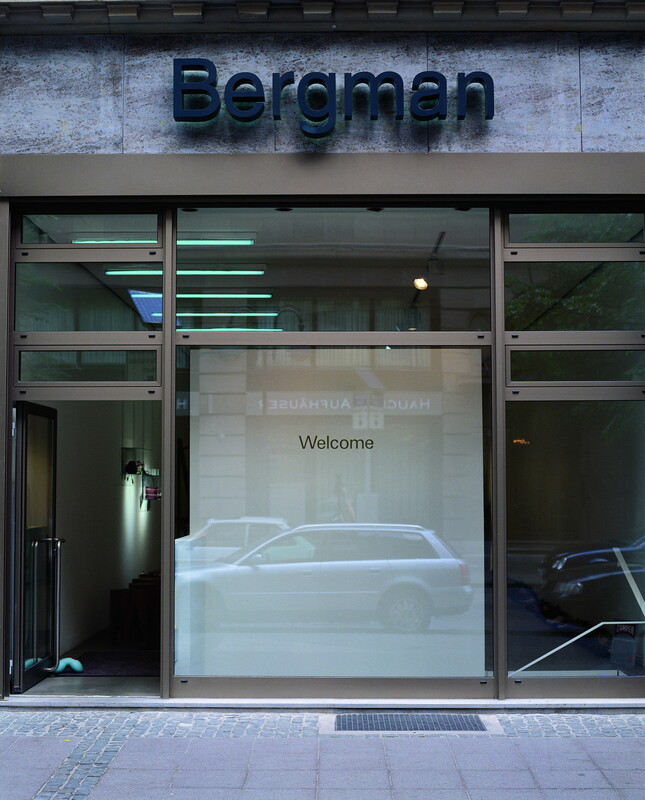 In 2000, the Bergman shop in downtown Frankfurt was realized. 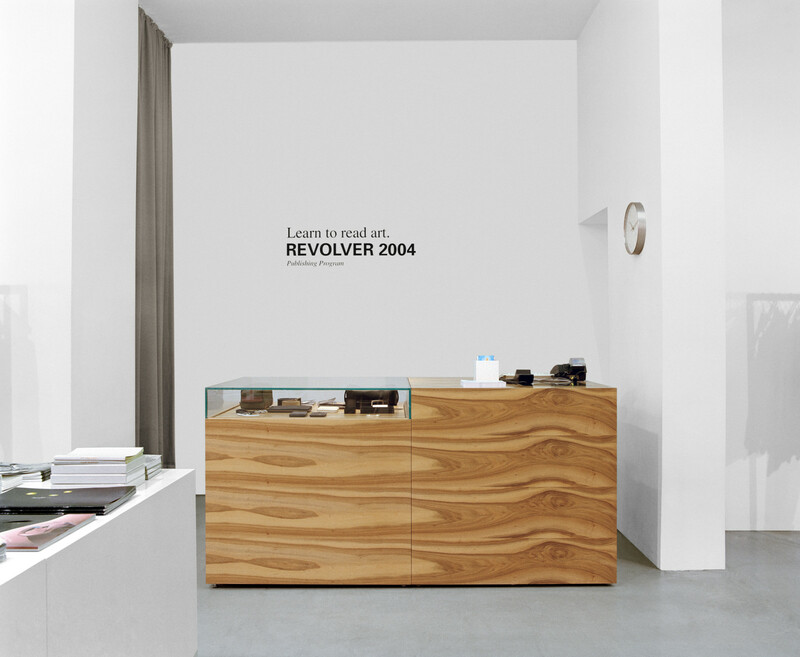 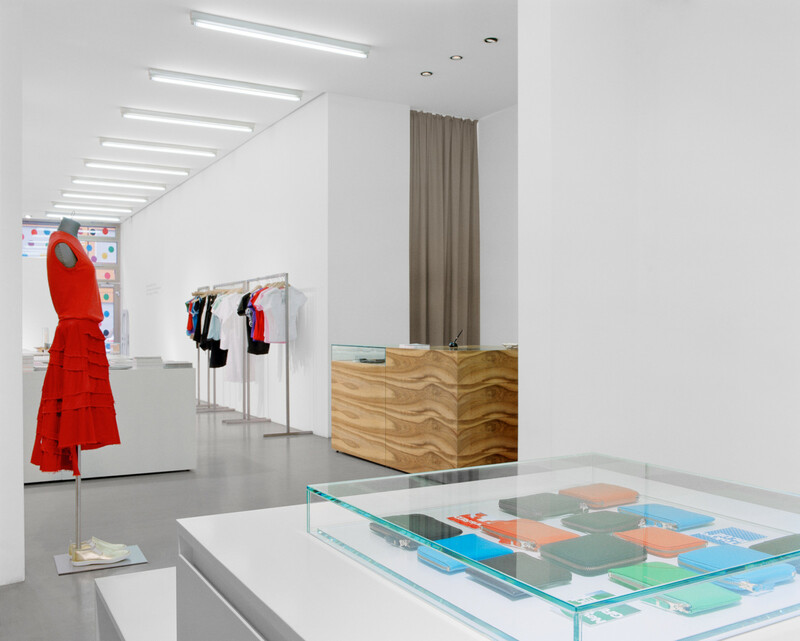 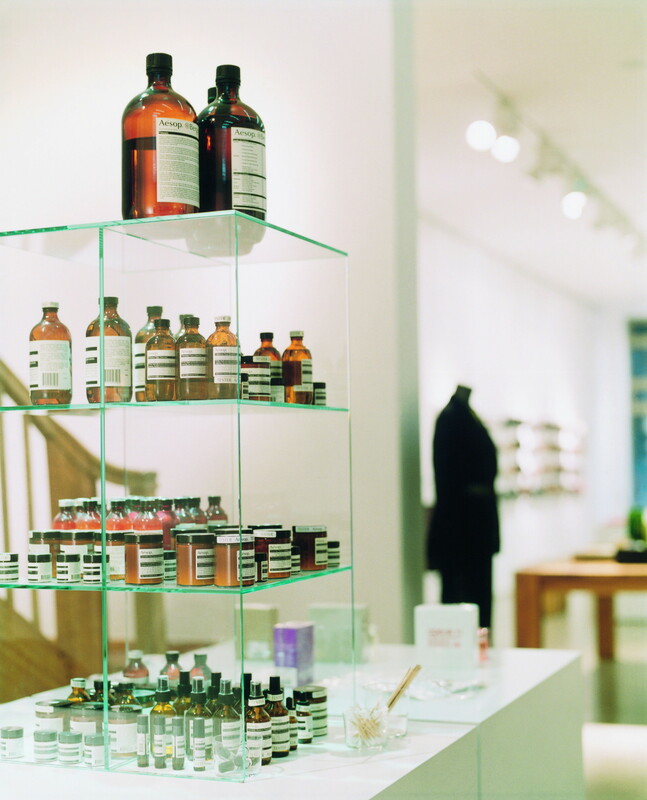 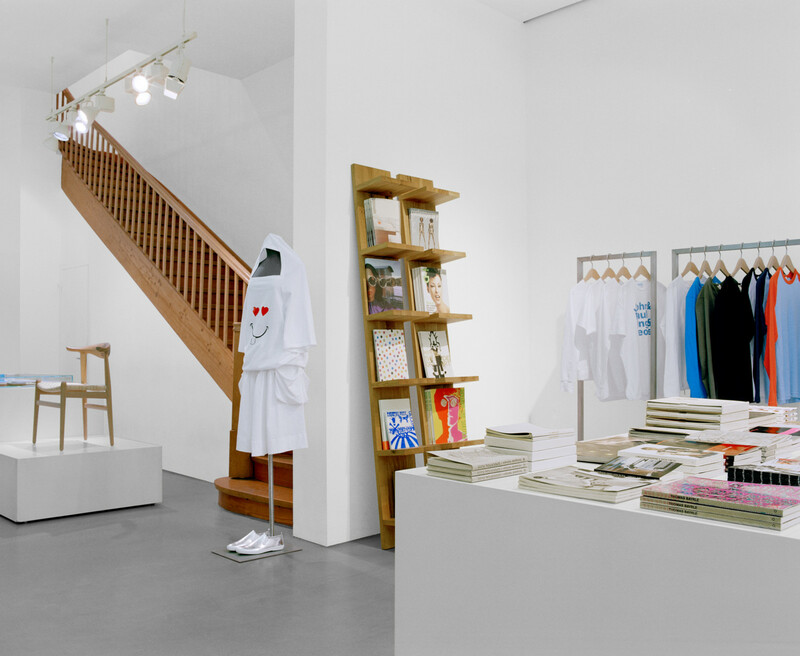 Designed as a concept store, PHILIPP MAINZER developed an interior layout that was entirely new and unique in Germany. 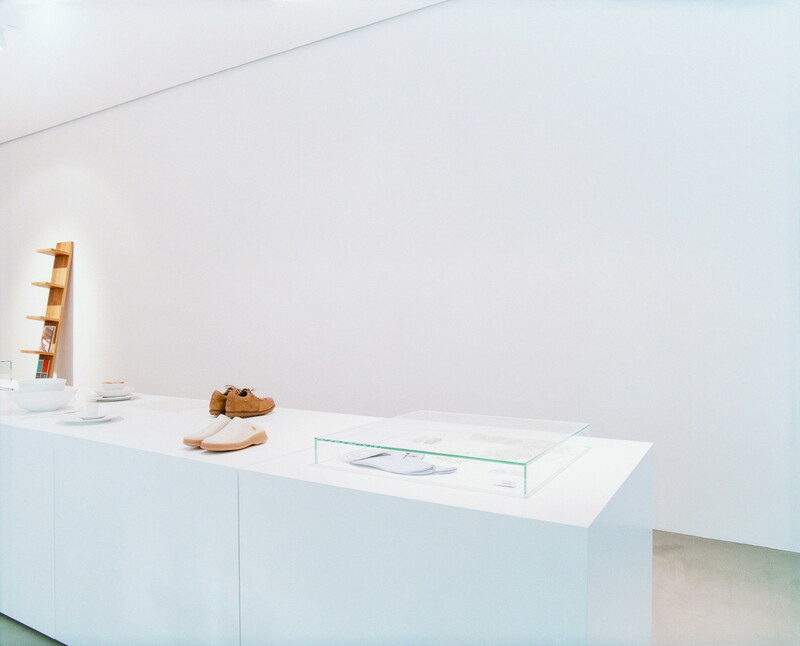 On three levels covering more than 400 sqm of space, men´s amd women´s fashions were displayed alongside furniture, home accessories, beauty products, books, music and more. 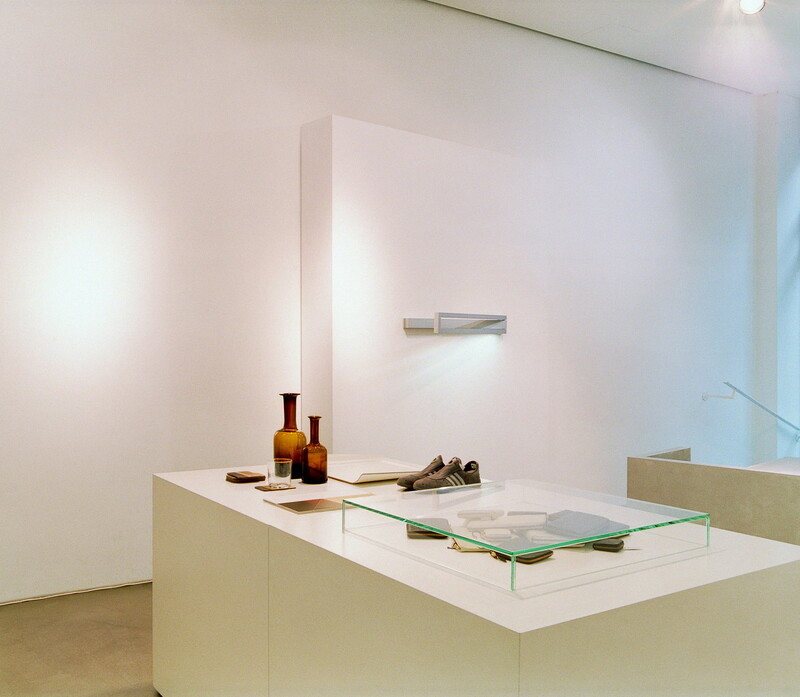 Bergman`s philosophy was to approach the design topic with a dynamic, yet reduced aestheticism that emphasizes the unique identity, quality and individual story of each of its products. 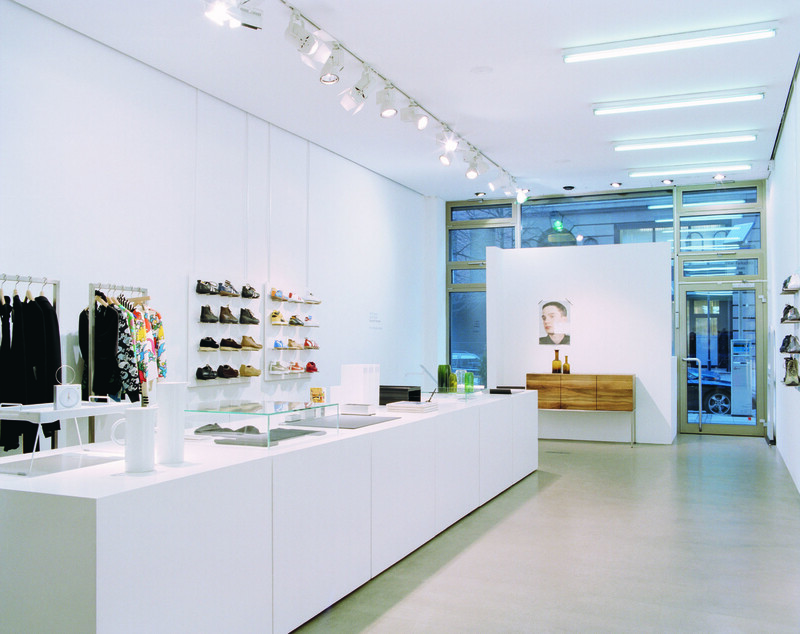 The interior design expanded on this basic theme to produce balanced, well-designed spaces that highlight the presentation of the products without undue distraction.